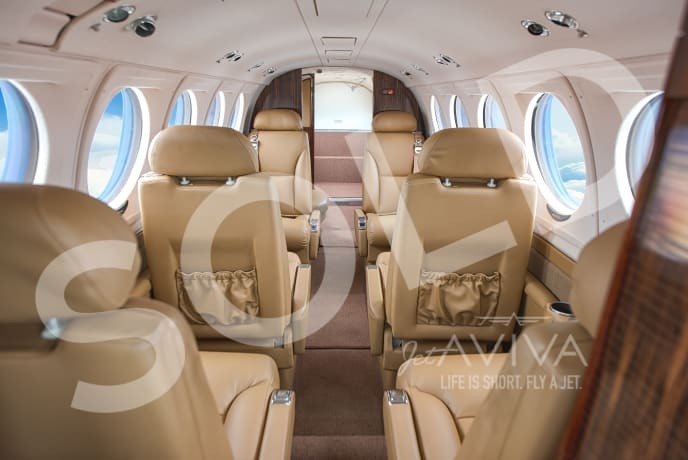 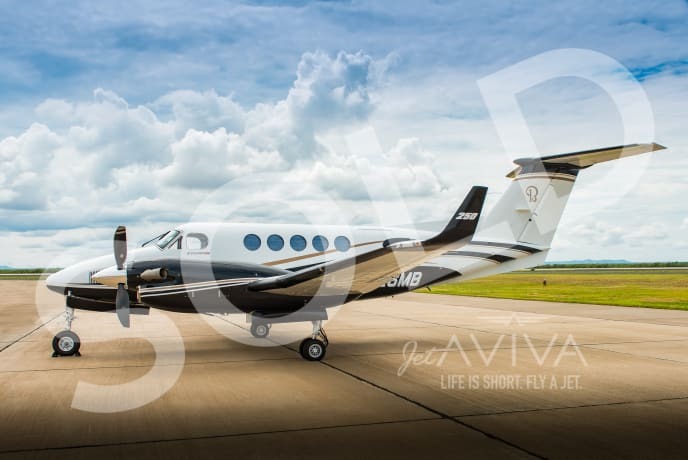 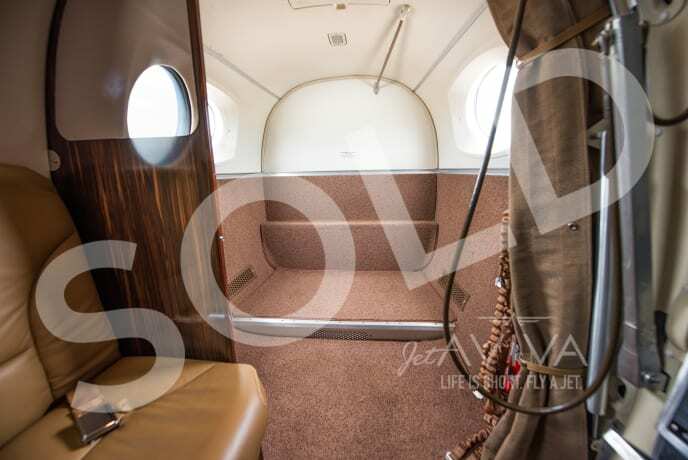 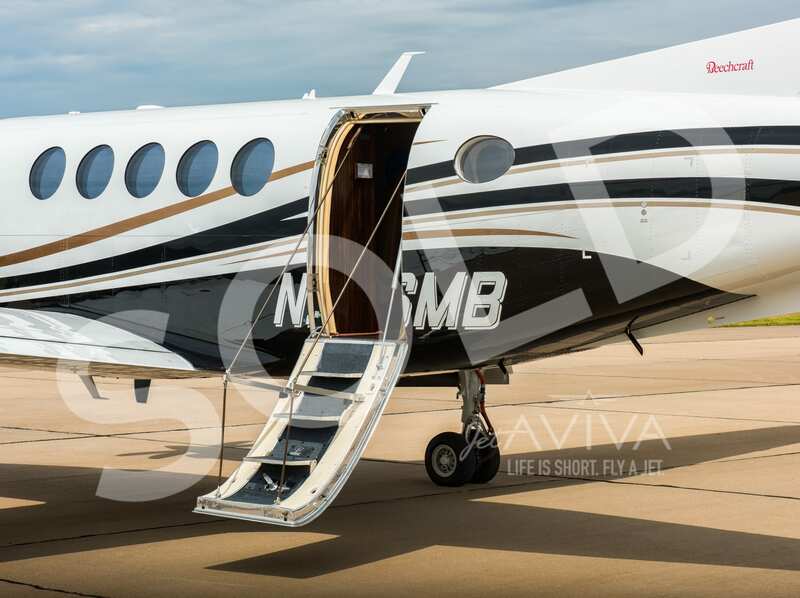 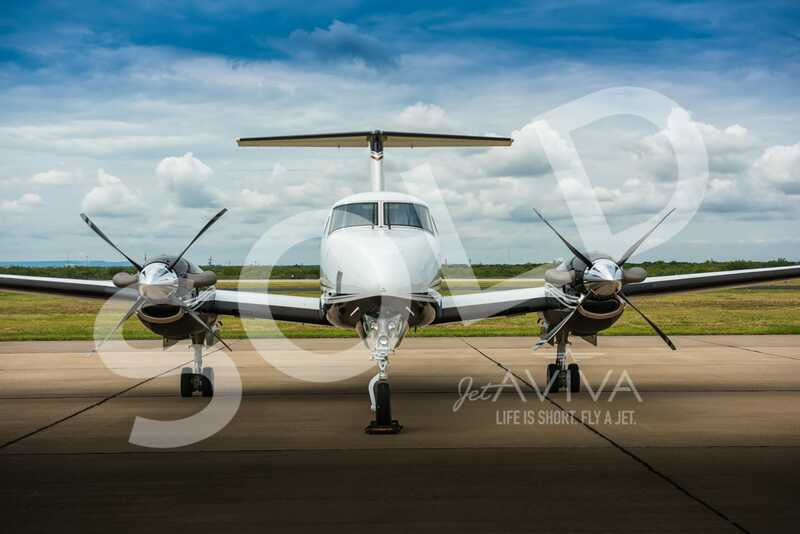 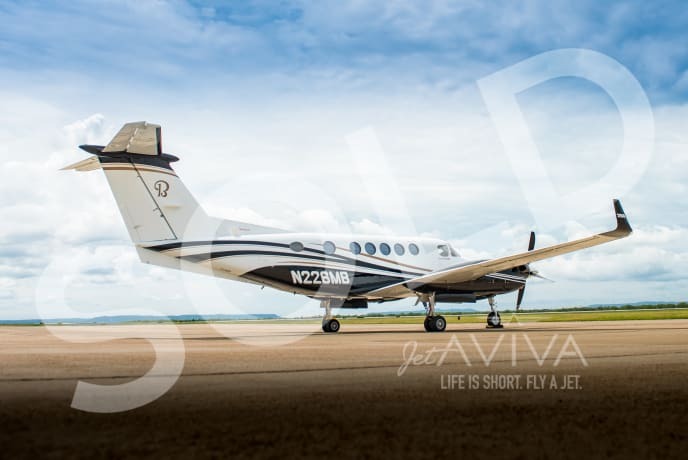 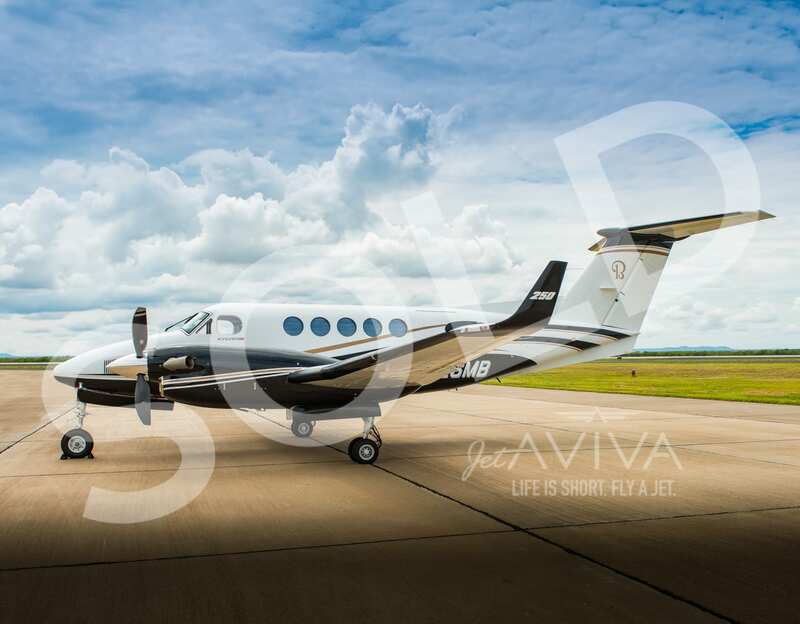 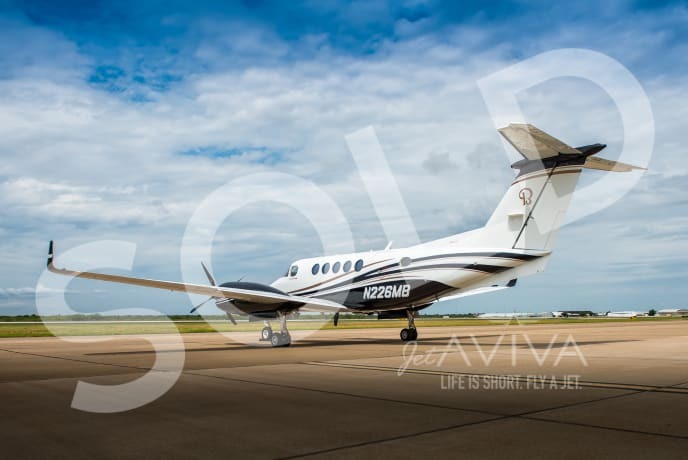 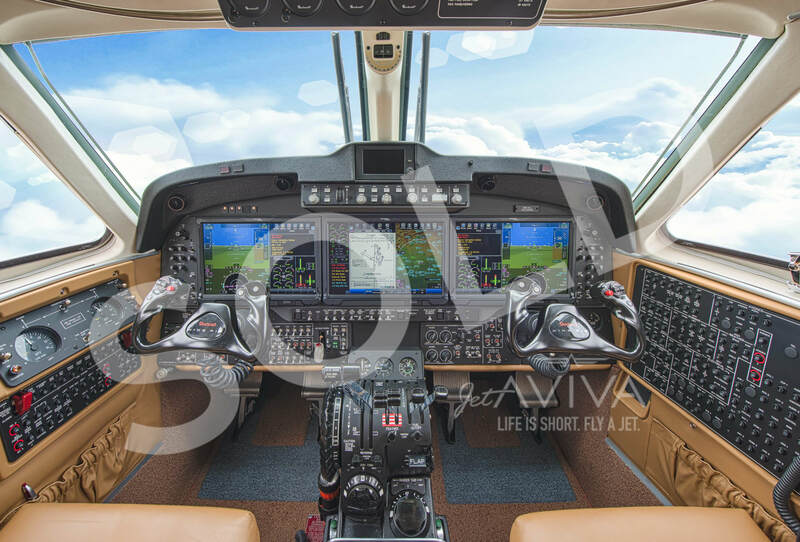 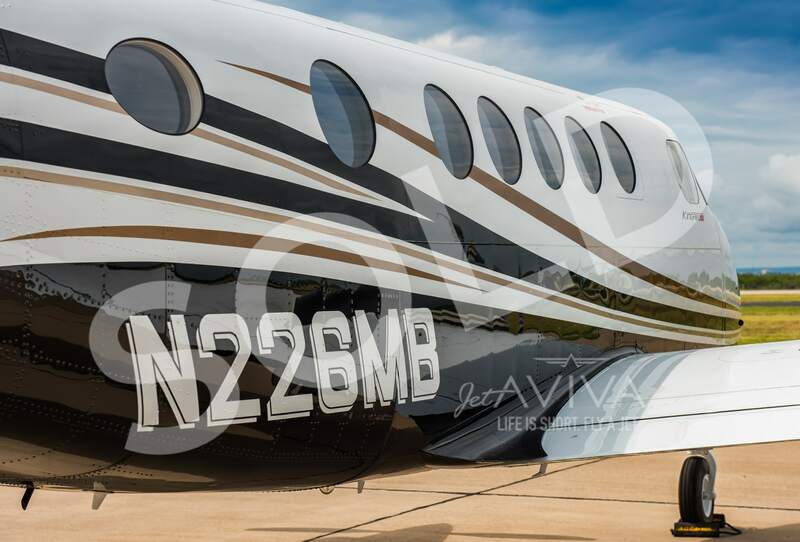 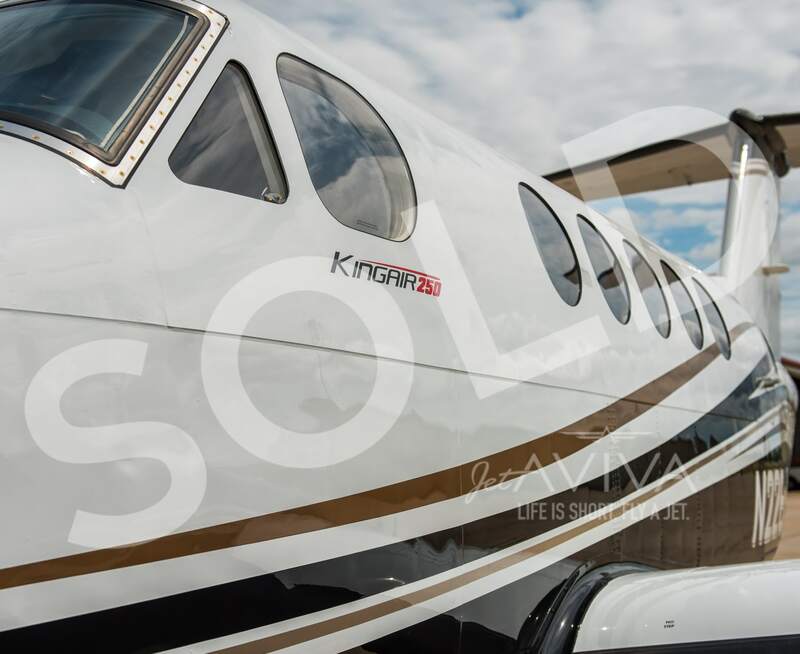 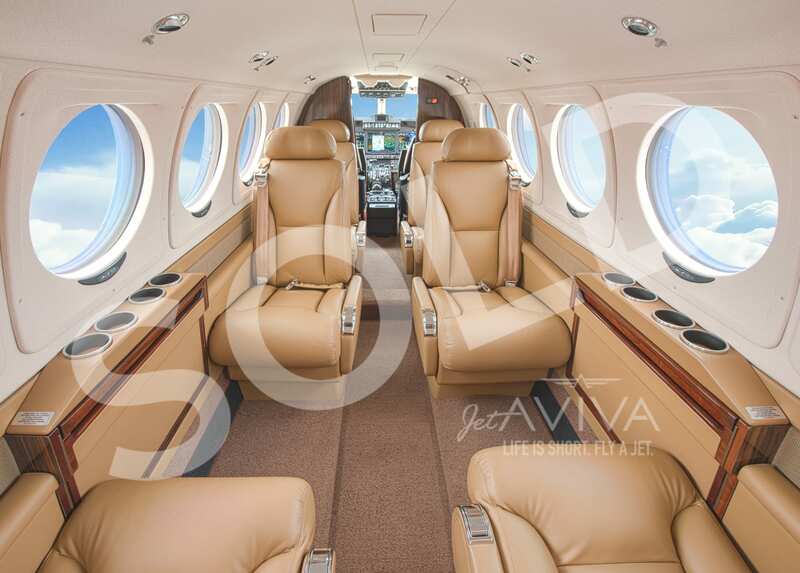 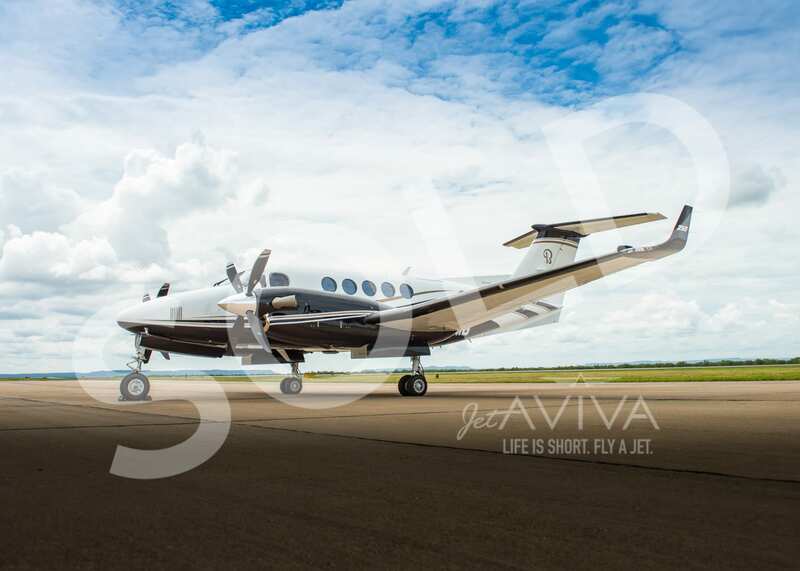 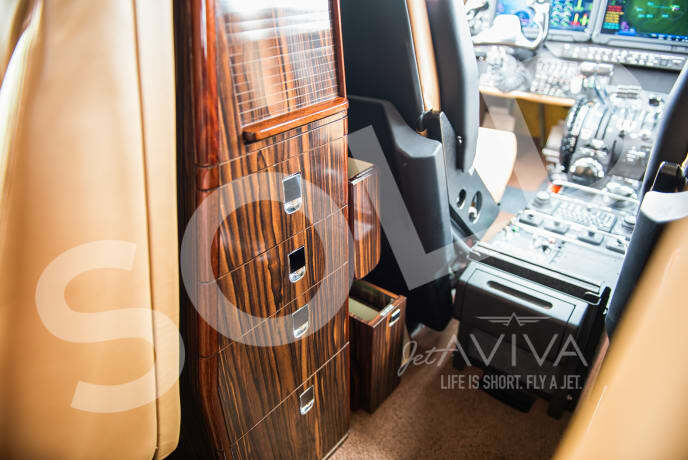 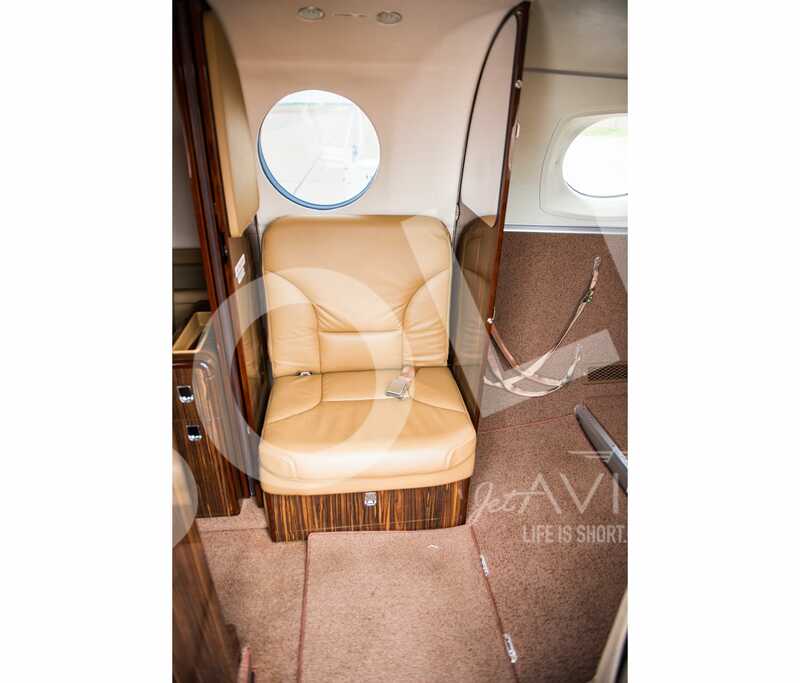 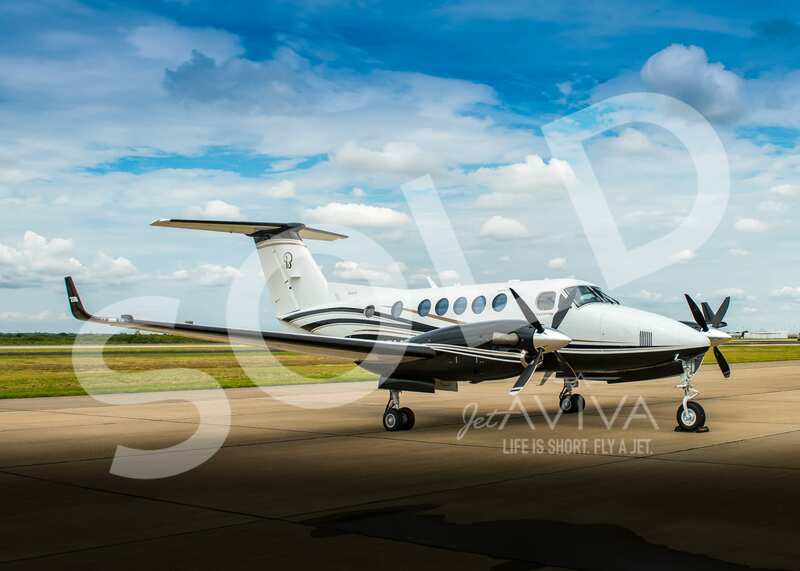 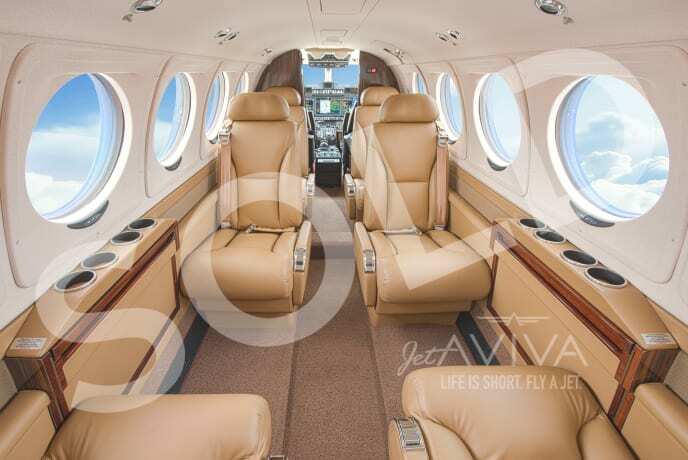 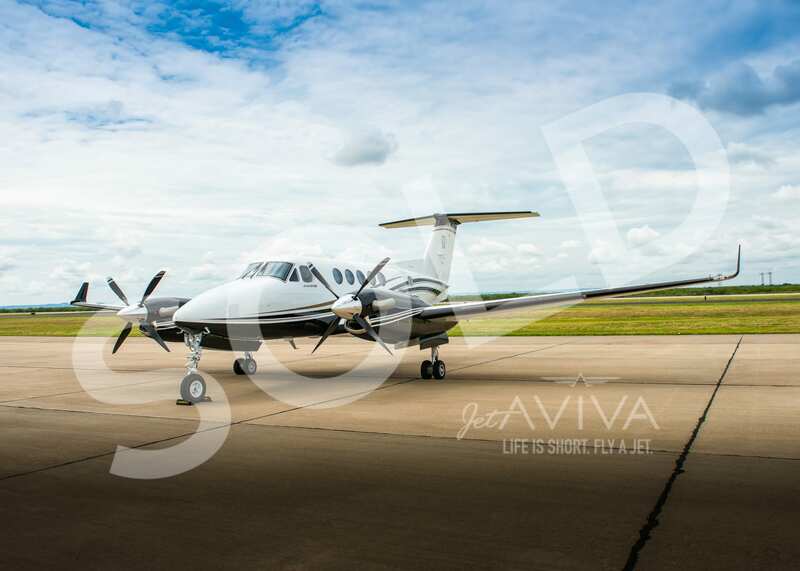 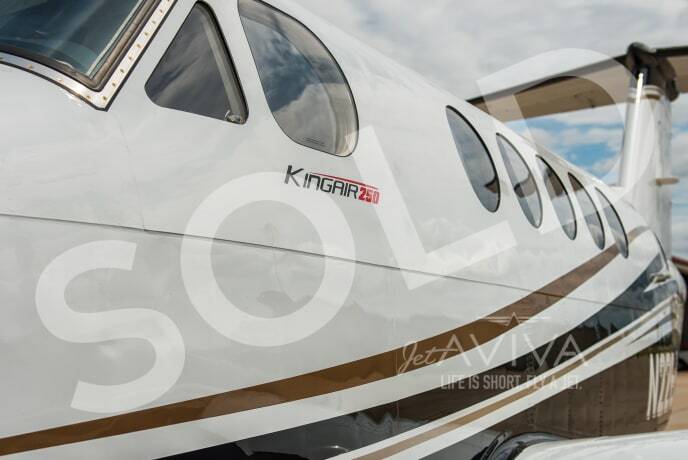 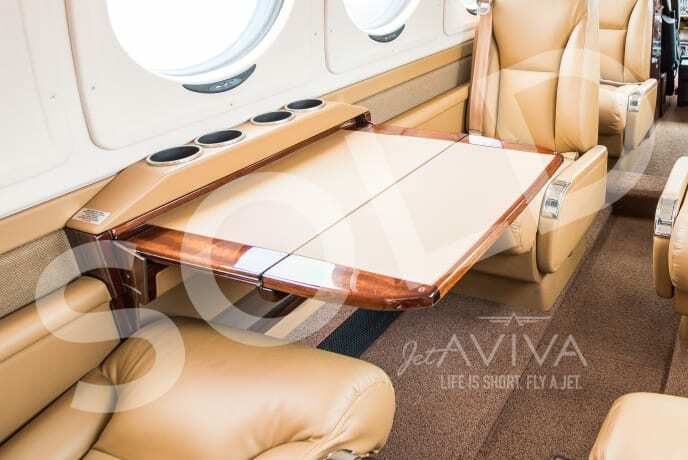 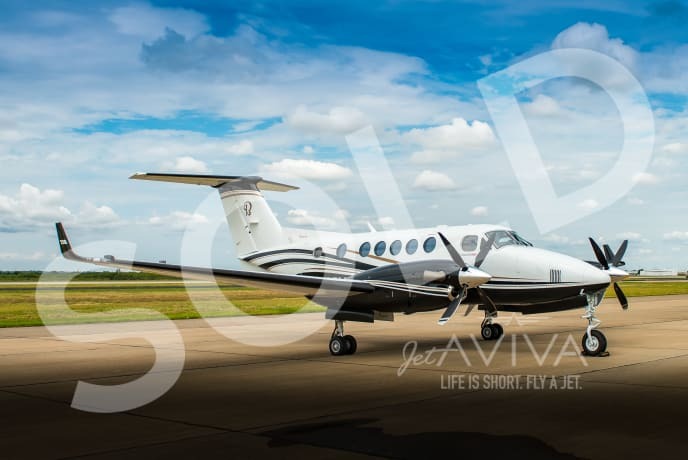 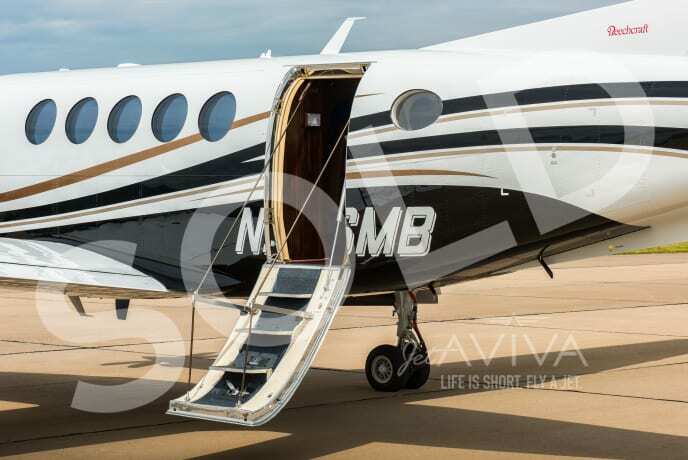 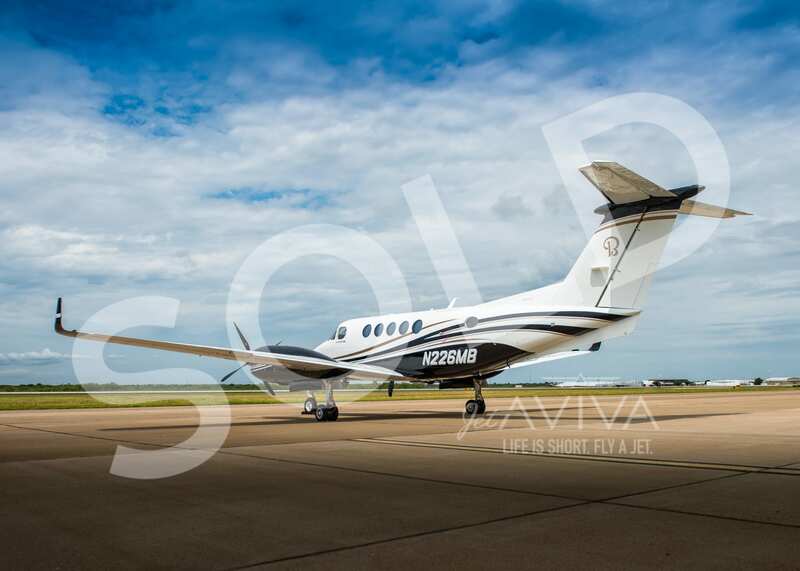 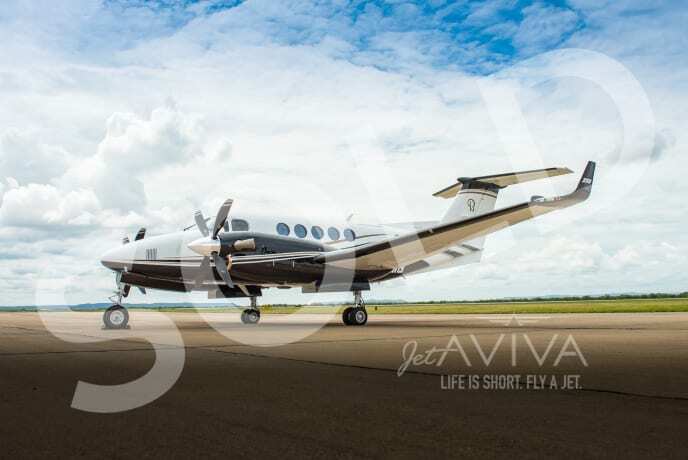 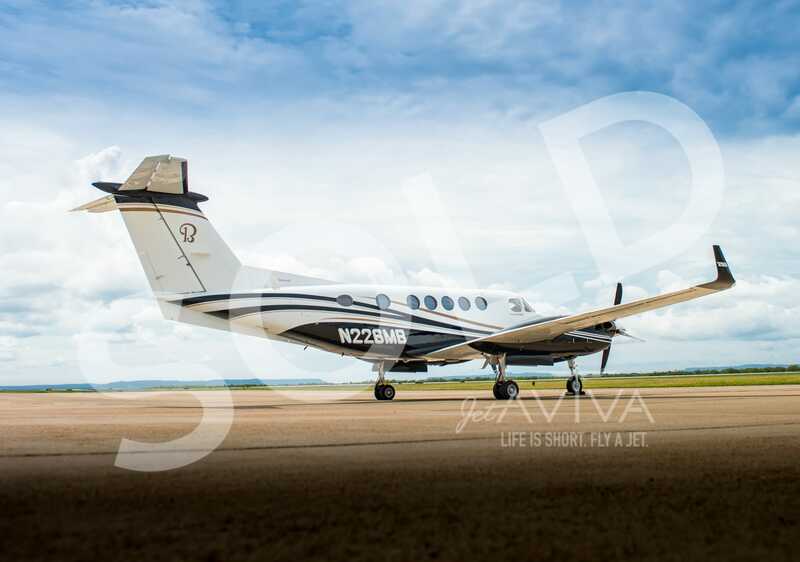 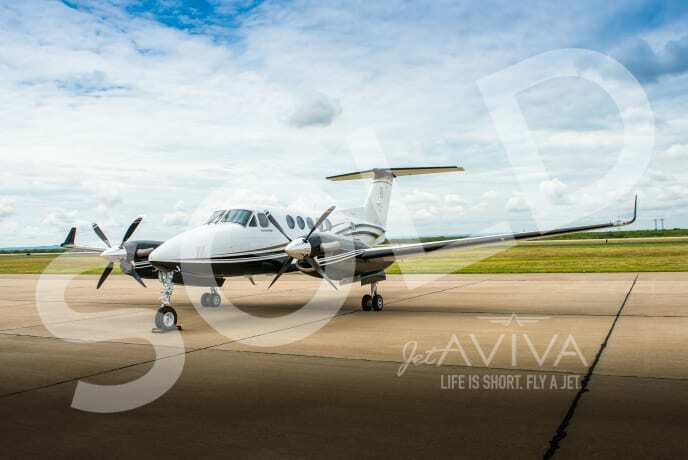 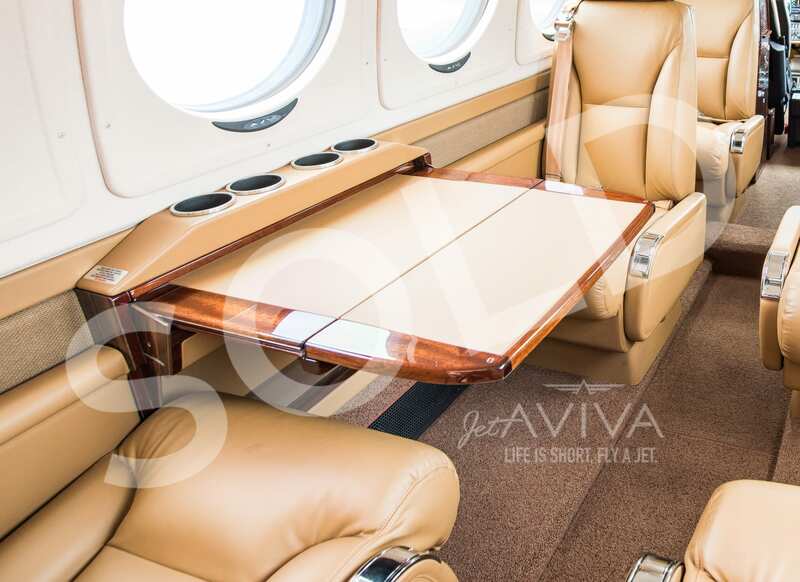 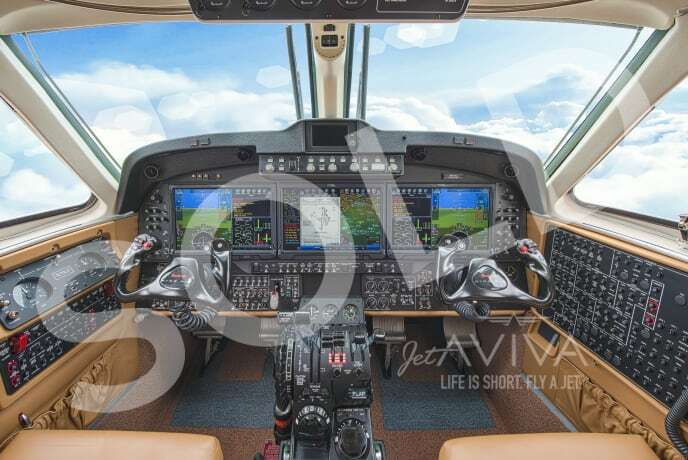 jetAVIVA is excited to bring to market this beautiful King Air is loaded with the latest Pro-Line “Fusion” Glass Cockpit that features WAAS / LVP, ES Transponders, WXR-850 Turbulence Radar, Sky899 TCAS-I, Raisbeck Ram Air Recovery, BLR Winglets and Performance Enhancement Package. 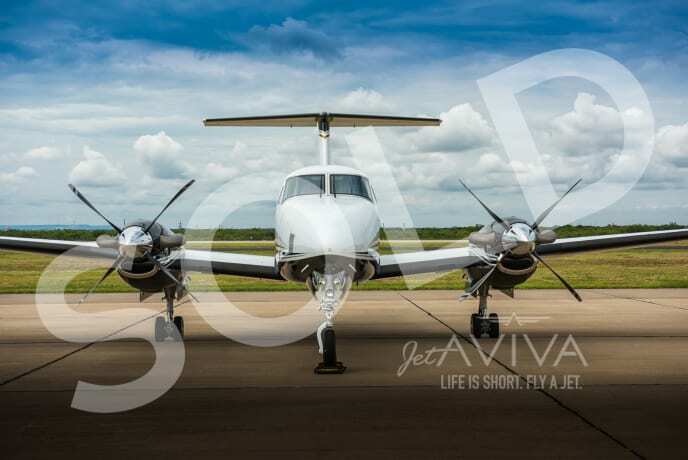 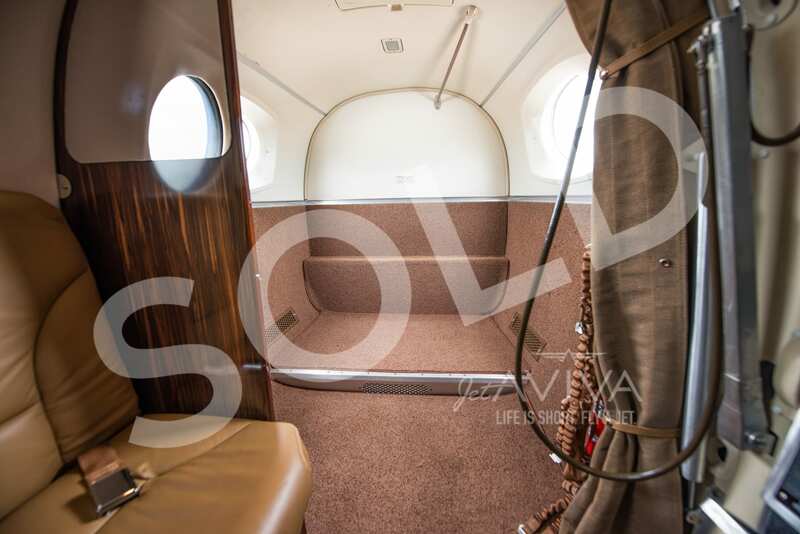 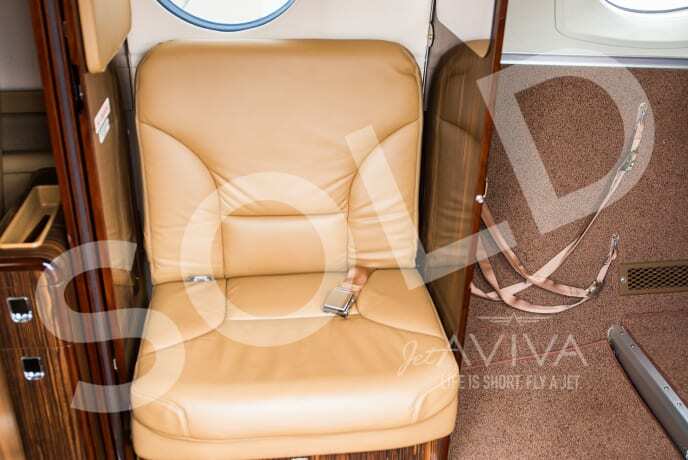 This is a gorgeous, immaculate, one owner, Texas based airplane that has been hangared and is ready for immediate service. 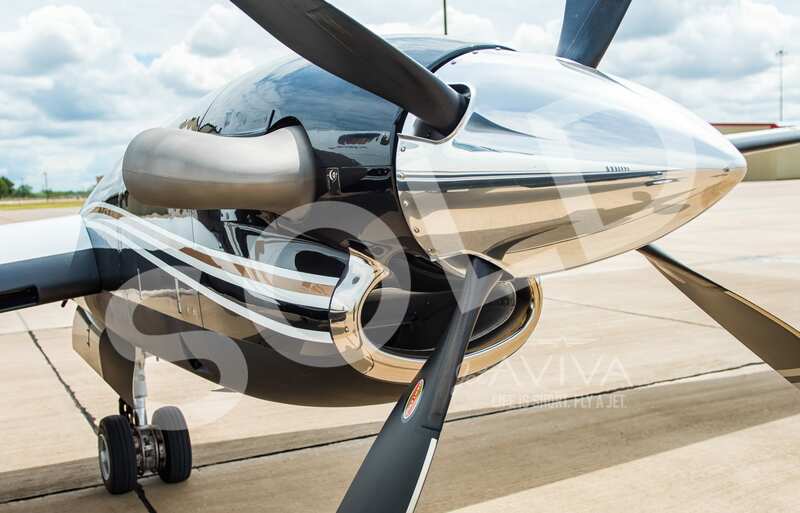 2017 Paint White Base Color Over Noir with Platinum and Gold Accents. Polished Spinners.